LaneTerralever is a marketing agency based in Phoenix, Ariz., specializing in brand strategy, content strategy, and content creation. As known experts in the content marketing space, LaneTerralever supports a range of clients who turn to them to create the high quality content needed to fuel their ongoing marketing campaigns. Their diverse roster of clients includes Cable ONE, the Arizona Cardinals, and Advanced Recovery Systems. With content needs for a range of industries, LaneTerralever was struggling to find high quality writers who could create content in niche subjects. They also were using more than 10 tools to create content, and needed to streamline content creation into a single portal. In order to target audiences in small business technology, entrepreneurship, and healthcare, LaneTerralever turned to ClearVoice. “We struggled with finding a unified system that would help us with workflow, ideation, creation, planning, and revisions. We were using many systems that just didn’t speak to another,” said Elise Gould, Senior Director of Content Marketing at LaneTerralever. LaneTerralever leveraged the ClearVoice Talent Network to recruit teams of freelance writers for each client. Starting with blog posts, LaneTerralever simultaneously worked with their clients to conceptualize topics and create assignments for writers as they came onboard. “Access to the 2,000+ content writers with diverse backgrounds and experiences helps to bolster our content production, particularly in niche or technical areas,” Gould explained. LaneTerralever’s internal team also has used ClearVoice to manage and track campaign progress, assignment creation, revisions, and writer payments. Creating more than 500 pieces of content with ClearVoice over 12 months, LaneTerralever saw a significant increase in content production as compared to their previous process. They were able to replace Writer’s Access, Upwork, Ebyline, Kapost, Trello, and manual invoicing, while cutting back on email communication. In addition to increasing efficiency, LaneTerralever has recruited more than 60 specialized freelance writers, creating high quality blog posts on a variety of subjects, including health and nutrition, technology, and pharmaceuticals. 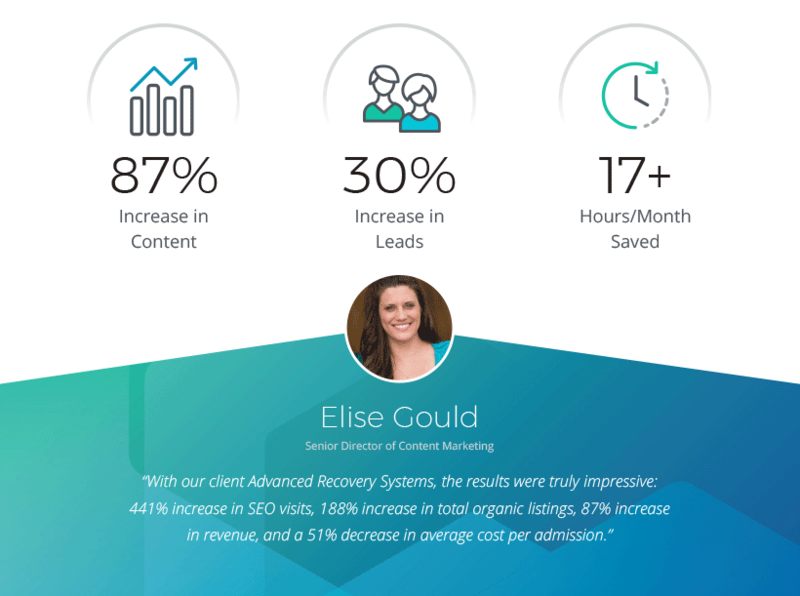 LaneTerralever’s clients have relied on ClearVoice writers again and again for consistently creating about 40 pieces of content per month. Your success as a freelancer or as a content marketer depends on your ability to stay informed. So we’re curating a running list of trends you should know.